Storyboards & Illustrations David Boller: CROWDFUNDING FOR WILLIAM TELL COMIC! Yesterday started the crowdfunding campaign for my new graphic novel project "The Legend of William Tell". I decided to do this over the Swiss website wemakeit.com. 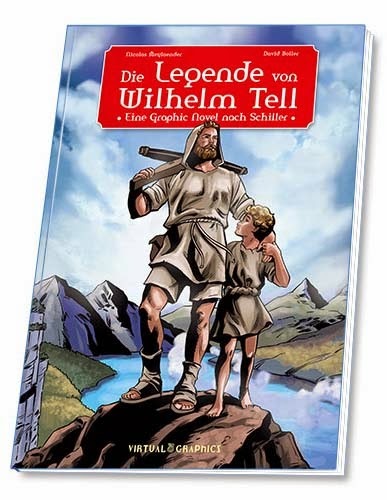 Die Legende von Wilhelm Tell from David Boller on Vimeo.